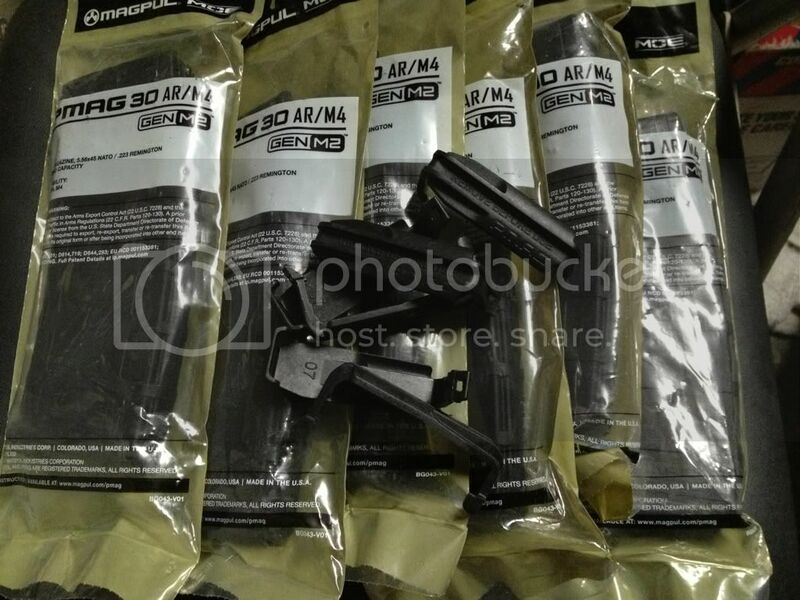 Sold...Six new 30rd non-windowed pmags. $220 shipped to non ban states. These are the MOE line without dust covers, but I'll throw in covers for them. Discreet PP or money order. I'll take them... IM sent.